At Little Learners we love taking pictures of all our fun activities. 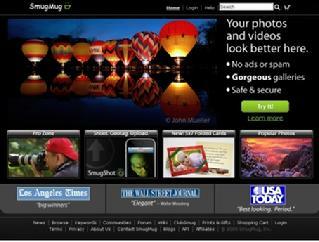 In order to share these precious memories we use SmugMug to securely lock-down our photos. 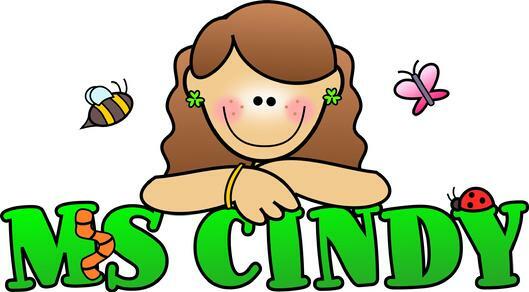 For the safety and security of our students Parents must request a special password from Ms Cindy. Once you receive your password you will be able to download your child's photos free of charge. We hope you enjoy these pictures as much as we enjoyed taking them. You may request a password online however they will only be sent to the email on file at school. We will not accept requests from unknown email accounts.